Pedrollo immersed (submerged), pumps (400V) are renowned for their high efficiency and increased resistance. 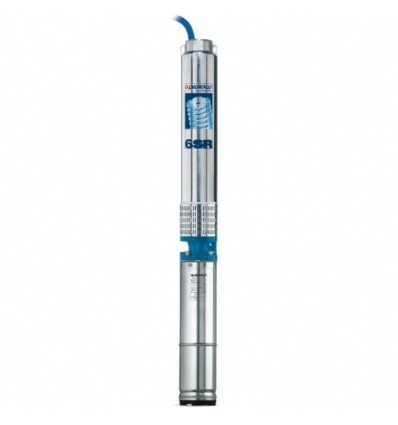 Pump for 6” wells the 6SR pumps, ideal for all types of boreholes. Pumped clean water with sand max 100 g/m³. 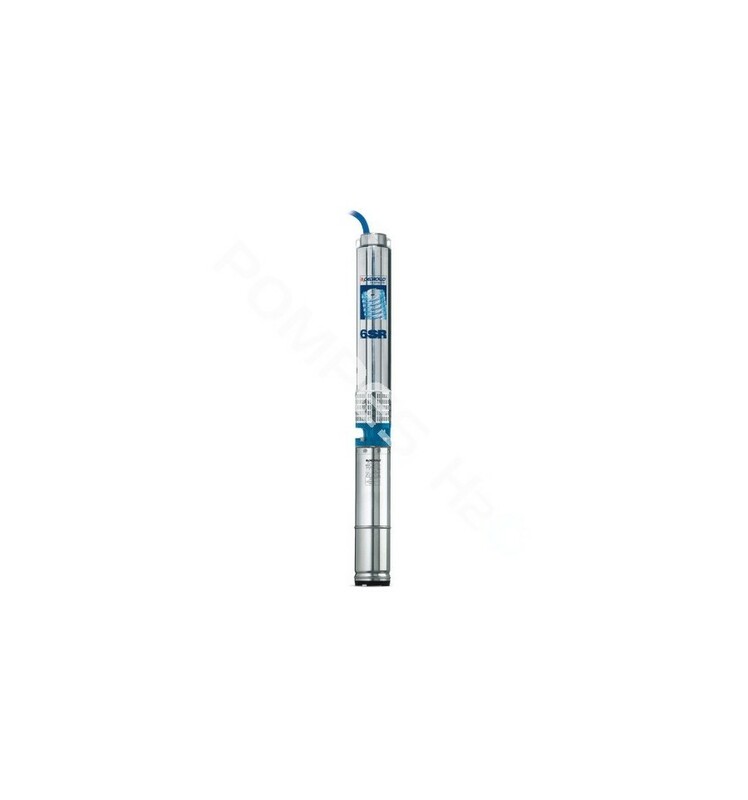 Pedrollo 6SR44 pump borehole 6"